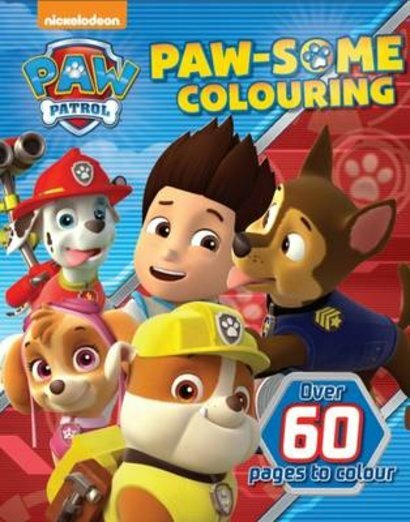 Three cheers for the Paw Patrol! These brave rescue pups won’t just save you from danger – they’ll also save you from boredom. Want fun and excitement? Plus a few cute pups? We’re guessing that’s a big YES – so grab this book of thrilling action scenes to colour in. Creative fun with the hero pups who love rescuing cuties. Launch into action. No time to paws.